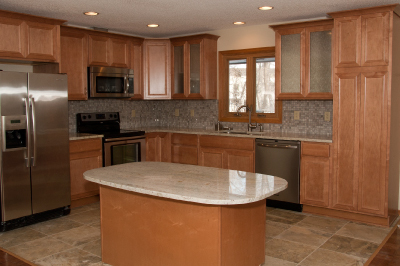 At Borzak Construction, every project matters to us as much as it does to the client. That’s why we take time to ensure you’re getting exceptional quality, style and craftsmanship every step of the way. We take pride in what’s inside the walls as much as what’s on the outside. 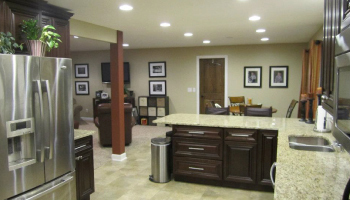 Whether it'’s a kitchen remodel, basement finish, room addition or newly constructed house, our clients can leave all worries to us and continue with their daily lives until the end of the project. We would like to thank you in advance for your consideration and invite you to enjoy our site. Please view our Recent Projects, explore our Services and feel free to contact us for your free, no obligation quote. All logos, designs, names, images, concepts, processes and technology are the branded and protected property of Borzak Construction. Trademark and Copyright infringements will be prosecuted. Legal terms & conditions © 2012, Borzak Construction.